Medium density foam tape with permanent adhesive on one surface. The tape comes with a silicones release paper for easy un-roll and application. 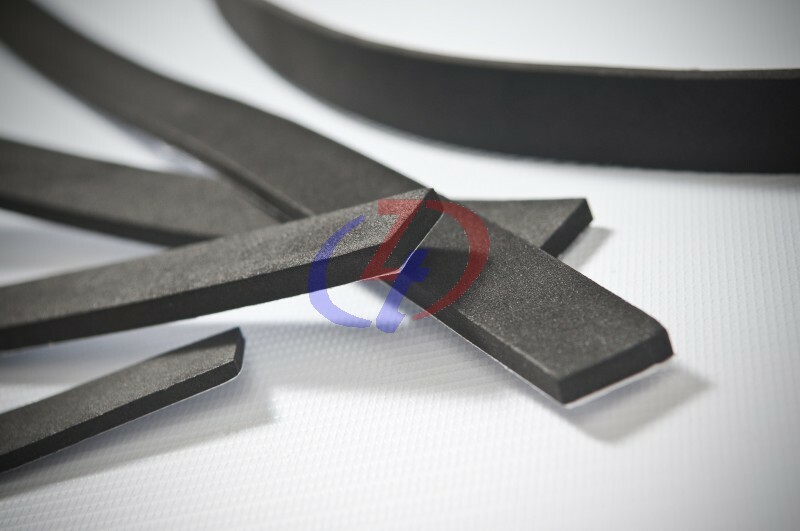 Resistance to abrasion, corrosion and moisture. Coated on one side with a high quality pressure sensitive acrylic adhesive. Very good Ultra violet (UV) Light resistant. 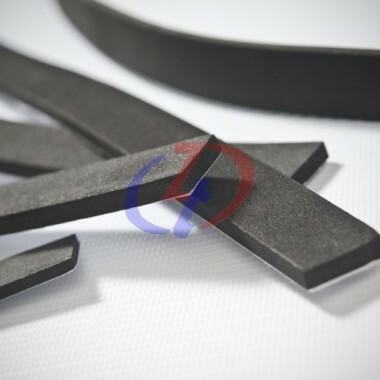 This high quality foam tape is ideal for use as protection against dust, air condition, weather and air ingress and has superb general gap filling capabilities. Suitable for indoor and outdoor environments. Service temperature -30oC to + 70″C. Minimum 30% compression required to effect a water sea.